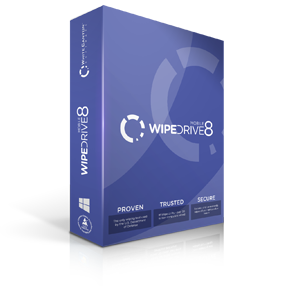 WipeDrive Mobile allows corporations and government entities to securely and permanently erase all data from iOS devices and then re-load the most recent version of iOS automatically. Devices erased with WipeDrive Mobile end up in a like-new state with all sensitive data gone. Use VeriDrive to independently verify that drives and media have been wiped properly, leaving no recoverable data, to ensure the security of your information. 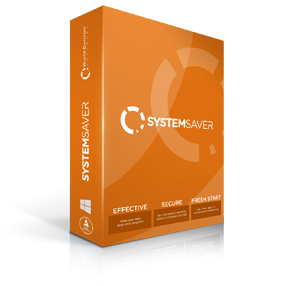 SystemSaver Enterprise allows you to securely and permanently delete all the personal and company data while leaving the operating system and programs intact. It's perfect for reusing computers within your organization or recycling them for other purposes. SecureClean Enterprise allows you to find and permanently delete hidden, cached, temporary, and "deleted" company files on a one-time basis, or on a daily or weekly schedule. Keep your business secure with the world’s highest certified wiping technology. Set it once and stay secure. Many already trust us. You could be the next one.